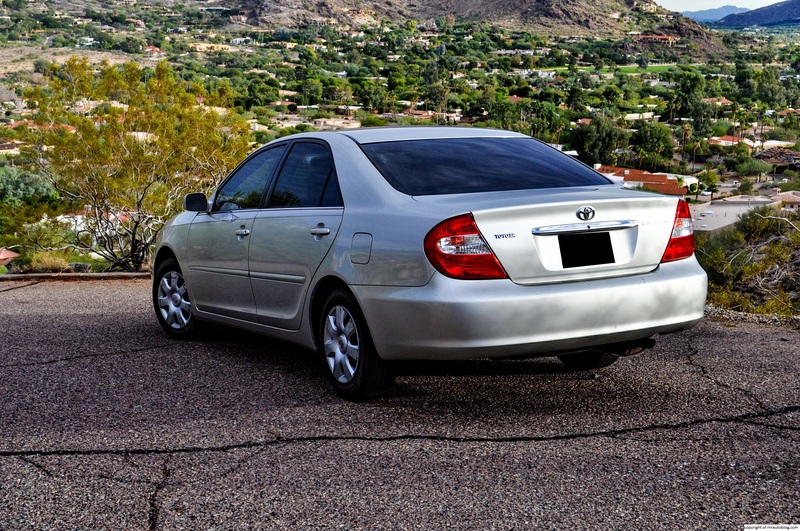 Hey guys, remember that 2002 Toyota Camry LE that I reviewed? Well that was one of my first reviews on this blog, so you probably don’t remember. This car was a member of our family, having been bought brand new in 2002. I remember the car shopping experience. We had just gotten tired of our 1993 Saturn SL, and we were looking to upgrade. That Saturn had around 130 thousand miles when we were looking for a new car in the January of 2002. My dad, a Honda man, inevitably turned to the 2002 Honda Accord as the Saturn’s replacement. But the Accord was in its last year, and the Camry had just launched. My parents wanted to go upmarket, so they looked at the Acura TL, and the Volvo S70. I remember the exact cars that we test drove back in 2002. The Acura TL was silver, and it was a sunny afternoon, and I remember how luxurious it felt (Remember, our Saturn had manual windows and cloth seats!). I was sitting in the backseat, amazed by the center armrest because it had an opening that led to the inside of the trunk! As for the Volvo S70, my parents wanted to look at it because it was supposed to be one of the safest cars you could buy, and where we lived, Volvos were very popular, especially in wagon form. It was dark outside and snowing, and the Volvo salesman led us to this beautiful white S70. It was parked on the lot at a corner by itself, and the streetlights shined on the car. It just looked beautiful under the streetlight, and it had a spoiler and a tan interior. My parents liked the car very much, but they didn’t like that reliability was an issue. However, my parents felt these cars were too pricey, so we looked at the Toyota Camry which was just redesigned. Strangely I don’t remember much about the Toyota buying experience. I don’t remember how we even got the car. All I know is that we looked at the Camry, and my parents loved it. 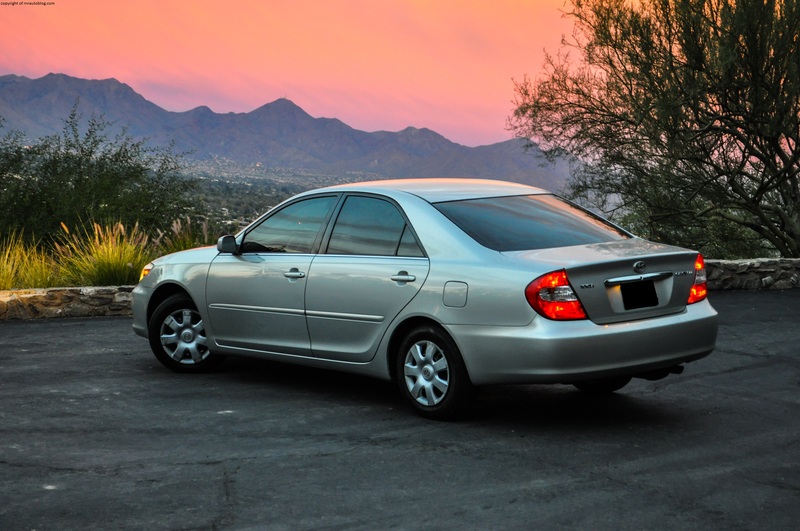 They felt that the Camry offered much more value than the Acura or the Volvo ever did. And then one day, it was in our garage, and the Saturn was parked outside. This being the new car, the Toyota was the cooler car. (At the time we also had a 1995 Honda Odyssey LX). 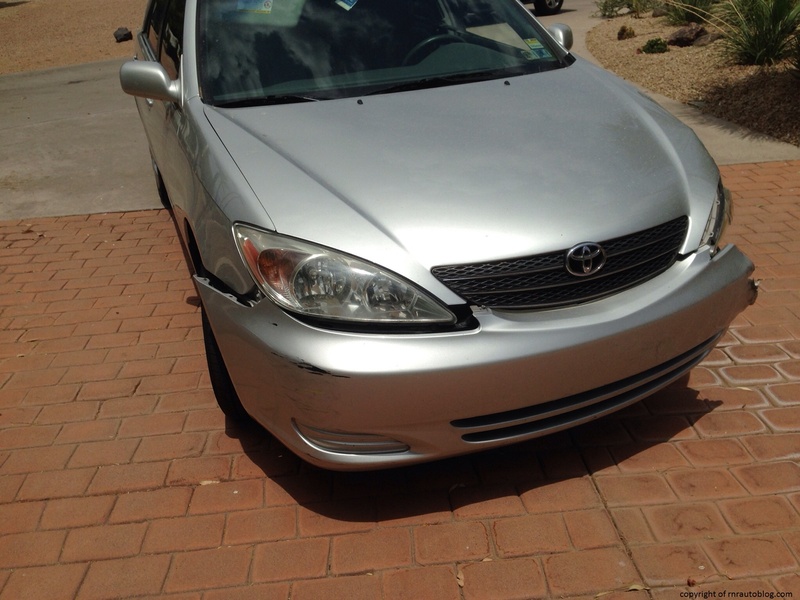 I named the Camry Betty. Because when I think of a girl named Betty, I imagined that she is a vanilla type of woman. 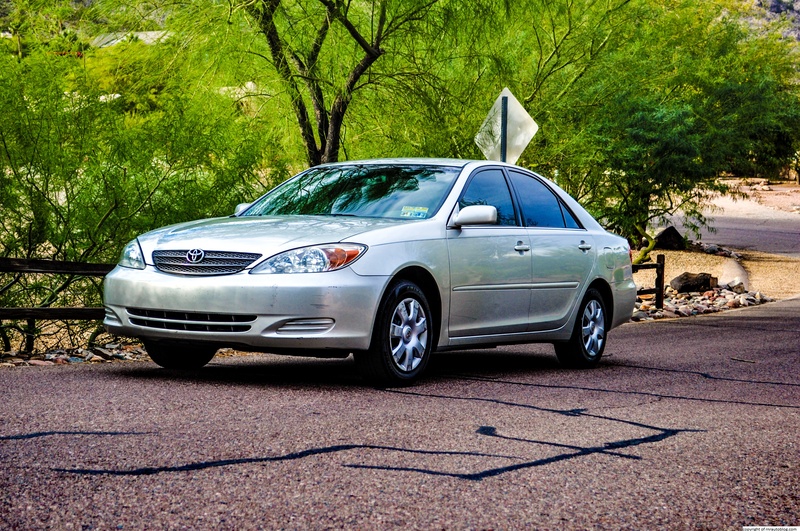 Nice and dependable, but not very adventurous, which describes the Camry perfectly. 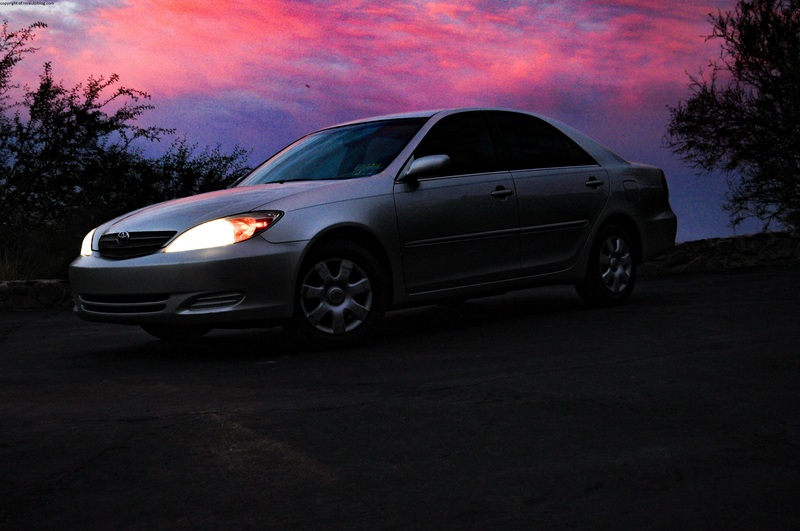 For 12 good years, the Camry has remained faithful. A tree fell on it, it had numerous dents and scratches, and it was the car that I drove when I had my permit. My parents are probably not going to be pleased if they’re reading this that I had done some questionable things while driving Betty. Being a sixteen year old teenager, you could imagine what I am inferring to (jumping, handbrake turns, burnouts, drifting in the rain, 100 mph). Even with all of this, Betty has never broke down, ever. At 146,000 miles, the only thing we had to replace was the catalytic converter. 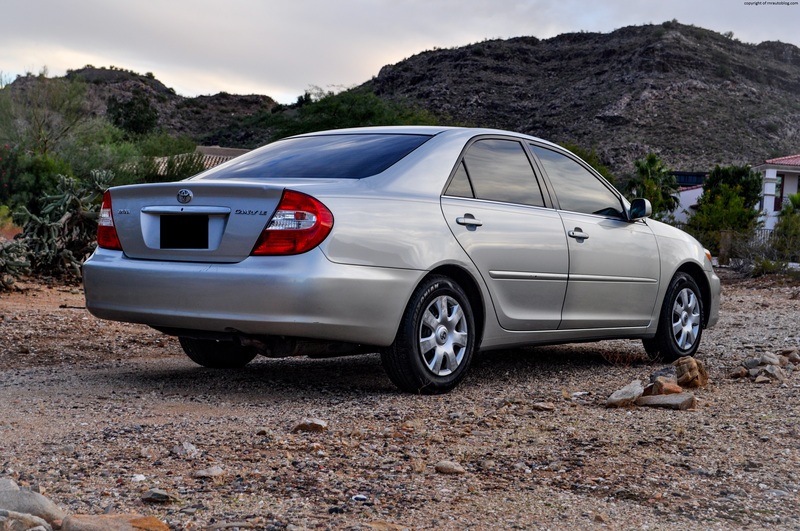 This is the car that makes me roll my eyes whenever my friends tell me their brand new cars are breaking down, and they haven’t even reached a hundred thousand. The reason I am writing this tribute is because an unfortunate thing has happened. Betty is no longer in our family. She has been relegated to a junk yard where she is awaiting to be sold in an auction. It was July 15, and Betty was hit by an incoming Ford F-150. She sustained damage to her left side. In theory, the damage isn’t as bad as it could be, but this being a 12 year old car with high mileage and fair exterior condition, it didn’t look good. The timing couldn’t have been worse. The Camry was my sister’s car to use in college, and she was arriving in two weeks to take the Camry back to college (she was out of town). We hoped that Betty would be able to be repaired. 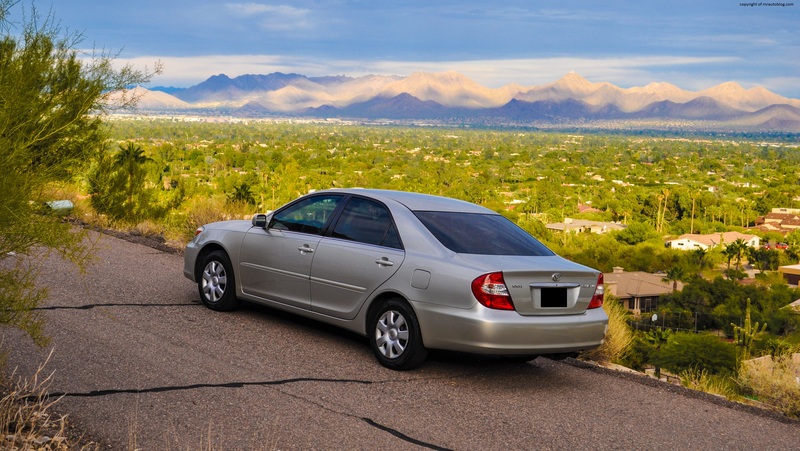 After all, we weren’t really saving up for another car, and where could we find a cheap and high mileage car that we know for sure has been maintained and reliable? You never know. 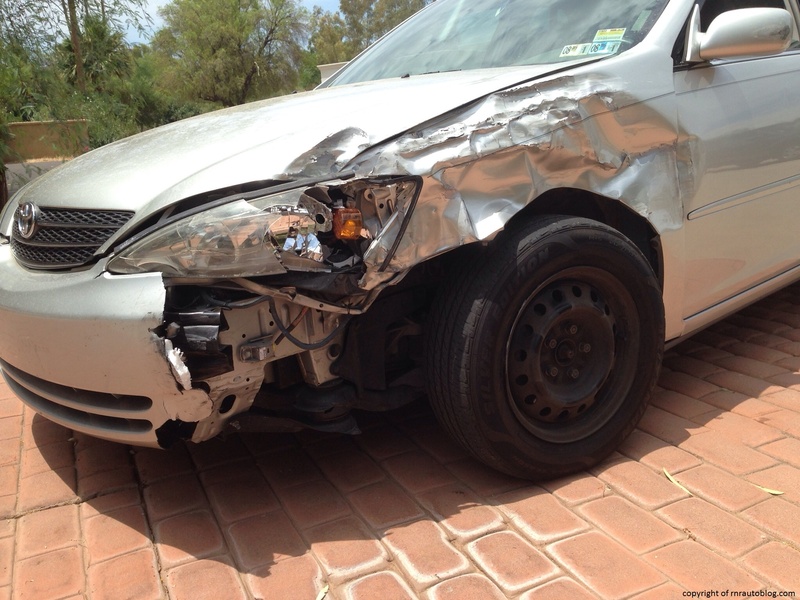 Alas, the total cost of the damage sustained was way more than the car’s value, so it was totaled. So off to the scrapyard it went. Knowing this, I felt sad, not because I absolutely love Camrys (which I don’t) but because it became such a huge part of our family. This was the car I grew up in. 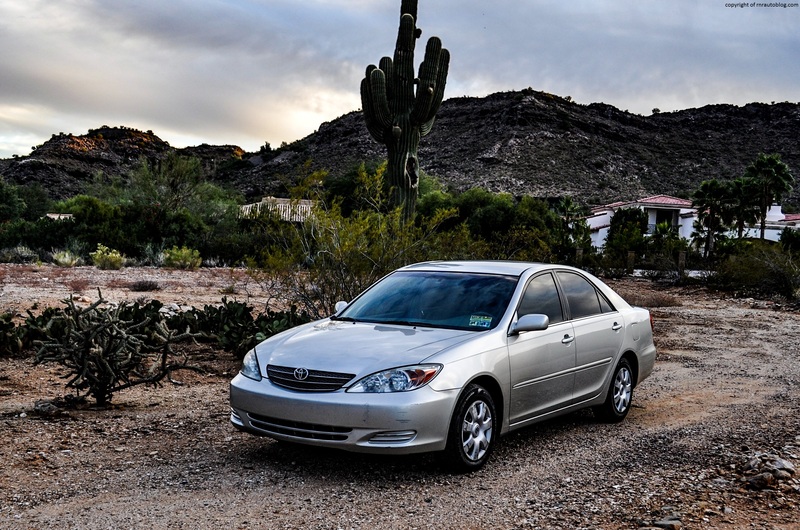 I had known this car for more than half of my life, and I had taken the Camry for granted. It has been almost two months now, and I still miss the car. So many memories in this car, and the car is now gone for good. Even my parents who don’t like cars much miss the Camry. Whenever I go on Motor Trend or Car and Driver websites, and there’s an article of the Toyota Camry, I literally cannot stop rolling my eyes at the commenters. With car magazines websites, there are always these commenters who always judge and voice their opinion on everything. 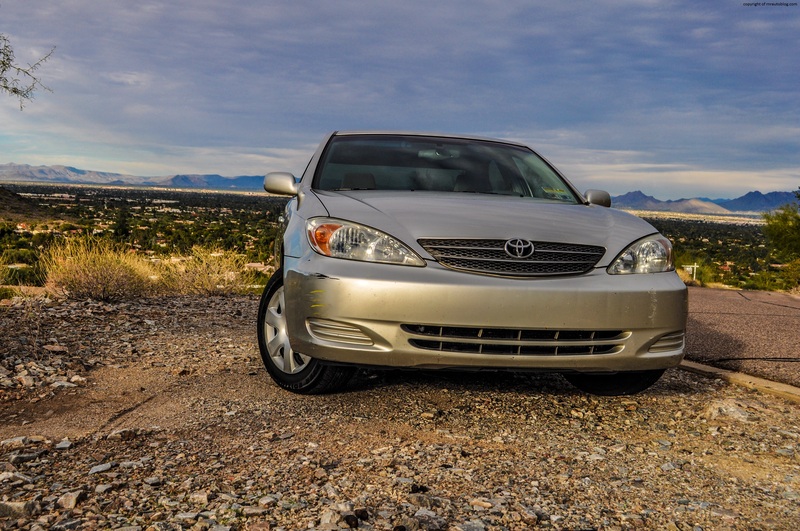 With the Toyota Camry, these commenters are always complaining about how boring the Camry is, how awful it is to drive, and questioning the existence of the Camry. I actually get annoyed reading all of this, because yes it is boring, yes it is not fun to drive, but that is not the point. 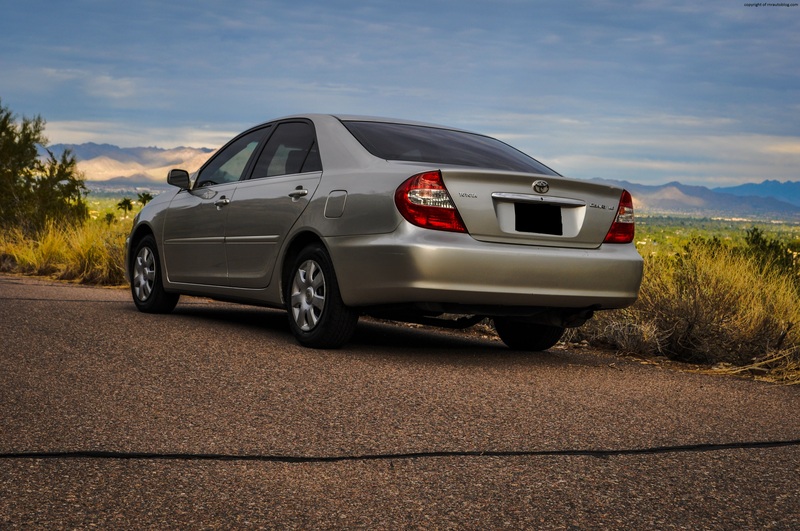 Our Camry is amazing at what it does, getting people from point A to Point B in an efficient and affordable manner. Our Camry did this while delivering 25 mpg overall, with decent value for the money, and with respectable performance. No it isn’t fun to drive, but it is amazingly comfortable. The ride quality mirrors that of riding on a cloud, and it is quiet if you ignore the buzzy four cylinder engine. And let’s not forget: it has superb reliability. It’s funny. When I learned to drive, I hated Betty. I was adamant not to drive it under any circumstances. But now that it is gone, I can’t stop thinking about Betty every time I see an eighth generation Camry. The sad thing is that I think our generation was the peak of the Camry. 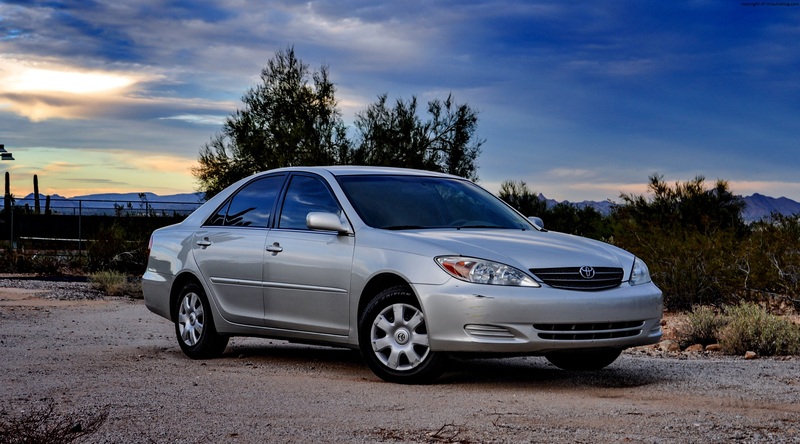 After that, the Camry slipped in quality and reliability (remember the infamous recalls of 2007? ), and the latest Camry is downright atrocious. 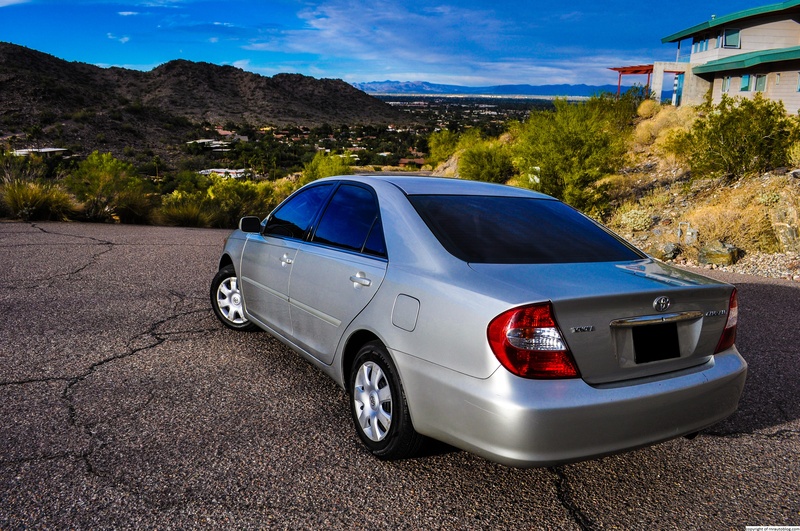 I drove a 2013 with a V6, and even with the V6, our Camry drove miles better than this 2013. The styling has lost the gracefulness of previous Camrys, and the interior felt very cheap, even in the high end model. I really hope the 2015 refreshed Camry addresses these flaws. 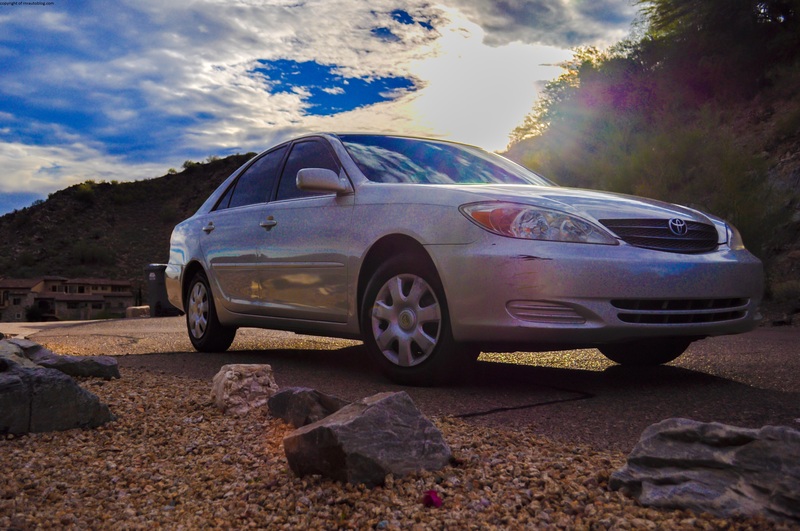 If you want to know more about how it drives and whatnot, here’s the review to our Camry. Keep in mind that this was one of my first ever reviews on this blog, so the writing may appear to be different. It was nice knowing this car. She may not have been the most fun or the coolest car, but she was very trustworthy. This car taught me not to judge cars, and to appreciate cars regardless of their flaws.